Hello, I’m Elaine Ouston. I’m a published author, editor, writing tutor, and designer at Gondor Writers’ Centre, and school literary festivals organiser and presenter at Australian Literary Festivals and Book Fairs. As an editor, I read hundreds of manuscripts every year. Many have a great story to tell but are not written well enough to meet the exacting standards set by popular authors, and expected by publishers and the average reader. Writing a great story of any kind requires as much technical skill as it does imagination, but these skills can be learned. Like all professions, to be the best at what you do, you have to work at it. Many people can tell a story, but if it doesn’t excite and intrigue the reader on the first page, they won’t read on. ​These skills are needed whatever you are writing: short story, poems, memoirs, novels, etc. Every professional had to put in the hard yards to learn their vocation. A writer is no different. It is time to invest in your dream and take the courses you need. Our workshops are very affordable. Go to our workshops page to see what we are offering. There you will find every workshop you will ever need. The meetings will take the form of a critique group and we will have guest speakers and talks on writing. Gondor Writers' Critique Group will meet on the 4th Saturday of every month from 2pm. If the timing of the meeting does not suit and you are keen to join contact me at elaine@gondorwriterscentre.com. We may get the numbers to form a second group. Select the above graphic to go to the page and learn more. No more bored kids!! A creative child is never bored. Bring your children and teens to these workshops and help them develop their art and writing interest and skills so they are never bored. 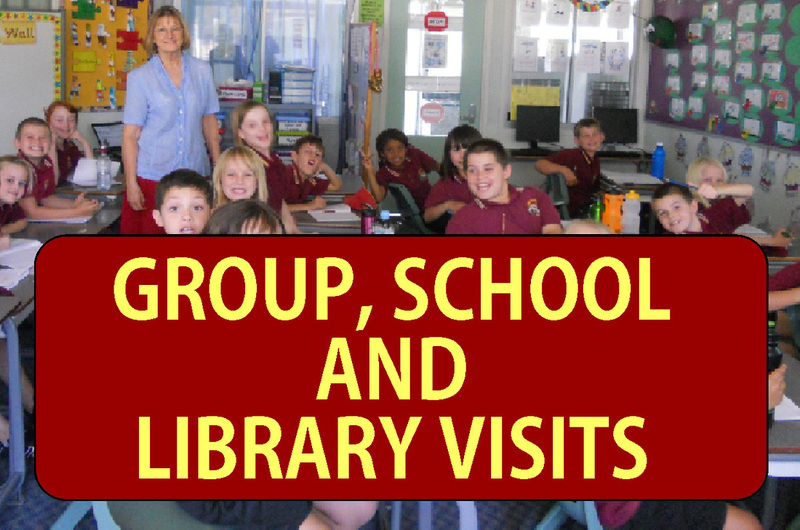 See our School Holiday Program page to get details of our next exciting program. What workshops do you want to do? It's your choice! We would love your feedback on what you would like to attend. ​You don't have to choose from the workshops we have on our website, we are happy to organise new workshops and new presenters. Select this link to fill in our questionnaire. As well as our popular workshops, we offer a full range of writers’ services to optimize your chance of being published, or to prepare your manuscript for self-publishing. If you are receiving rejections or are considering self-publishing, have a look at the services we offer. You will find everything you need, from writing workshops to improve your chances, manuscript appraisals, editing and proofreading, to book cover design, illustration for picture books, and layout of your book for print or eBook. We can even help with publishing and marketing. Choose the option that suits you best from the menus below and use our contact form, or email or phone us to let us know how we can help. We are just minutes from the Sunshine Coast and North Brisbane, very close to the highway and a railway station. The facilities are set up for workshops with a large room, a car park and public bathroom facilities. ​The venue is available for other people's workshops, meetings and small celebrations. A beautiful garden area is available for use as well as the main building. Making your book as good as it can be is cheaper than you think. ​Browse our services to learn more. Gondor premises are available for hire for meetings, workshops, book launches and small celebrations. ​Phone 07 54 399 038 to find out more. The first video workshop is now live! Select the panel above to go to the page. 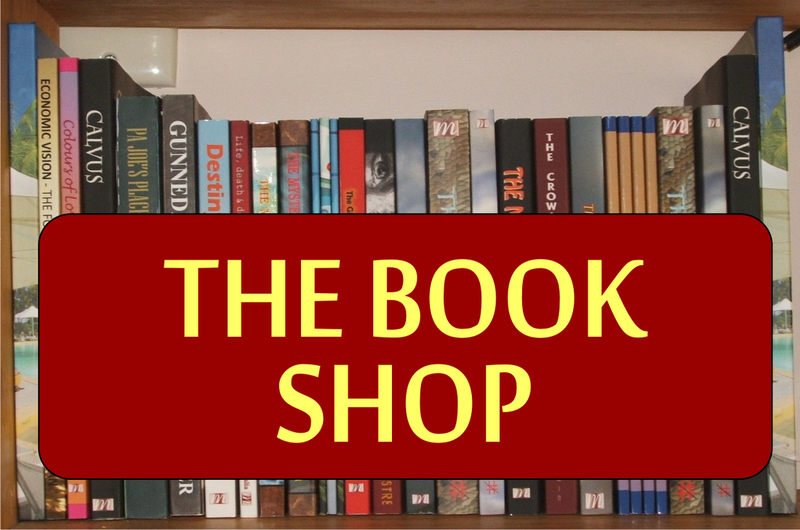 Check out the books published by Gondor Writers' Book Factory by selecting the link above. Elaine Ouston and Ron Day are available for school and library visits to give workshops or talks about writing. ​We can also organise a Literary Festival at your school or library. We have conducted festivals in Central Queensland and in North Queensland in the last few years and they have been very well received. Select the link on the logo above to visit Australian Literary Festivals and Book Fairs to see what we offer and where we will be next. Check out these 4 exciting titles by crime author, ​Dan Malone. Select the cover to go to the book's page.